Many people do not use coupons because they find the exercise of clipping to be time consuming, bothersome, and the very idea overwhelming. But they are missing out. Couponing is an excellent way to save money, and get your hands on some goodies for cheap – even if you never dip your toes into extreme couponing. You may be wondering, “how do I start couponing?” The answer, right here, right now. We’ve got some couponing tips to let you know how to start couponing. Most people do not know where to start. 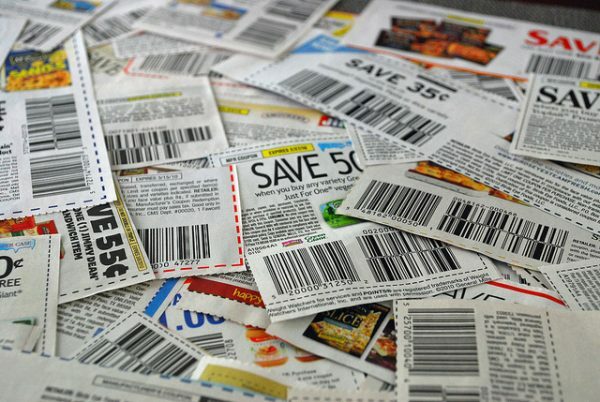 In order to find the right coupons, you need to know where to look. If you are just getting started then check out Extreme Couponing, to learn how to save thousands. 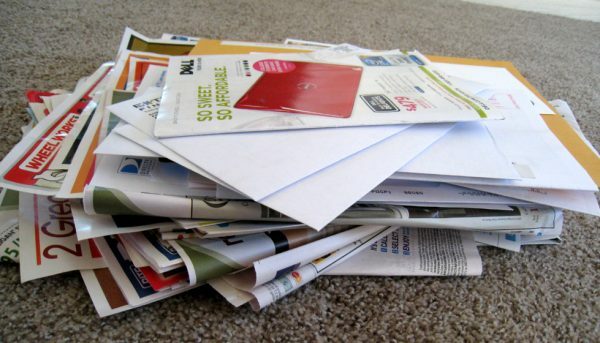 Otherwise, your mailbox is a great place to start; it is filled with newspapers and flyers. Normally, coupons are delivered towards the end of the week since companies anticipate that families will likely shop on weekends. I routinely collect flyers from stores I usually frequent. Then, I put the flyers on my counter table and make time in the evening to go through them when I am relaxed. I love online couponing websites. Online couponing websites are another place to find great coupons. These sites offer various store flyers for you to browse on and also give the option to add coupons to your ‘coupon cart’, save them and print them later. EBiz, lists 15 most popular couponing websites in the United States and Canada. The EBiz site tracks the average number of visitors per month on each couponing site, so you know where most people are going to get great deals. For example, Groupon (offered both in Canada and the United States), ranks first with over 30 million visitors each month. For coupons that are ‘Canadian centric’ you may want to check out Extreme Couponing Canada. Many of the couponing sites also offer a free mobile app version of their website that you can download onto your phone. Once you have installed the app on your phone and logged into your account, you can browse through the flyers and coupons and load new coupons as they become available. Magazines are also great for finding coupons. You can find good deals and save money by using the coupons or by using special promotional codes that are sometimes given out by the companies selling a particular product or service. Here is a list of magazines that offer coupons and great savings. Now that you have an idea of where to find coupons to help you save money, let’s look at how to make clipping coupons effective. Some people find it too time consuming to actively be on the lookout for flyers, collect them, find time to browse through all of them, and clip the ones they want. I use all the methods I mentioned above to find coupons and great deals. If you don’t want to bother yourself with flipping through pages and pages of paper, I recommend downloading mobile coupon apps like Save.ca and Groupon, to mention a few. Mobile apps are user friendly and easy to navigate because they are streamlined to display the coupons better than computers. Many of the apps allow you to swipe through multiple pages of products in seconds. The apps allow you to select coupons that you would like to add to your cart. This information is saved in your account so you can login into your computer and print out the coupons that you want. I use mobile coupon apps a lot, because I find the layout less overwhelming. I can browse through the coupons while I am on the transit or during my down time. Since I use my mobile phone for almost everything, I find mobile apps to be efficient. It may be that you find couponing to be a bothersome task because you have not developed a good system to organize them. Whether you clip coupons directly through browsing newspapers and magazines, or you rely on online websites and mobile apps for your couponing needs, you need a filing system that is easy to use and that works for you. One of the best tricks is to use an expandable coupon organizer or the highly popular deluxe expandable coupon organizer. I sort my coupons into categories such as: foods, home décor, hygiene products, cleaning supplies, clothing, entertainment, eat outs – and so on. My biggest coupon collection comes from grocery items. In this category, I expand my list into sub-categories; dairy products, meats, vegetable and fruits, non-perishables, and frozen foods. When you use online couponing websites or mobile apps, normally the coupons are stored and arranged by category; when you print them and cut them out, they are easy to sort and file accordingly. Once you have established how you will organize your coupons, you need to decide how you will store them. You can store your coupons anywhere as long as you are aware of the details such as the expiry date and other special conditions that may apply. 1) Expandable folder- if you want to do some extreme couponing, then an expandable folder will provide for more than enough room to store your coupons by category. The folders are available in various designs and sizes. 2) Protective sheets and a binder- this is another good method to file your coupons because it is inexpensive. However, be careful of how you store your binder – the coupons may slip through the top. 3) Business card holder books: Though archaic in a way, the partitioned inserts provide for a way to catalog and retrieve coupons in a simple manner. Business cardholder books come in different sizes. They are a relatively secure tool that makes the coupons easily accessible to the user. In couponing, to catch the best deals, you need to be willing to go through the process of looking for the coupons; selecting them either by clipping them out with scissors or storing them online. You must have a way that is easy for you to utilize the coupons in a timely manner. 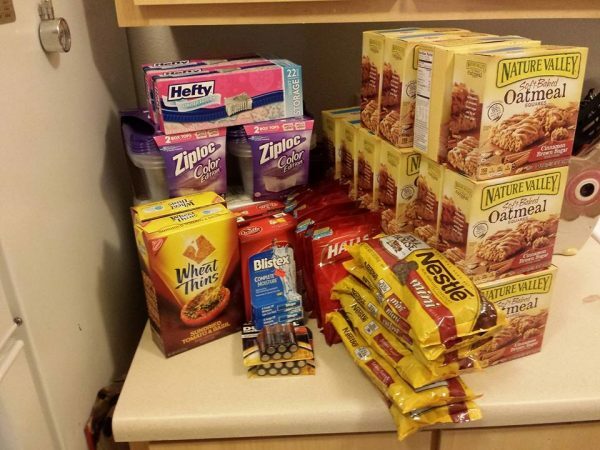 Couponing works, it saves money! A 30-something PF bloggers that enjoys savings money, spending wisely, building wealth and helping others do the same.